Free Shipping! 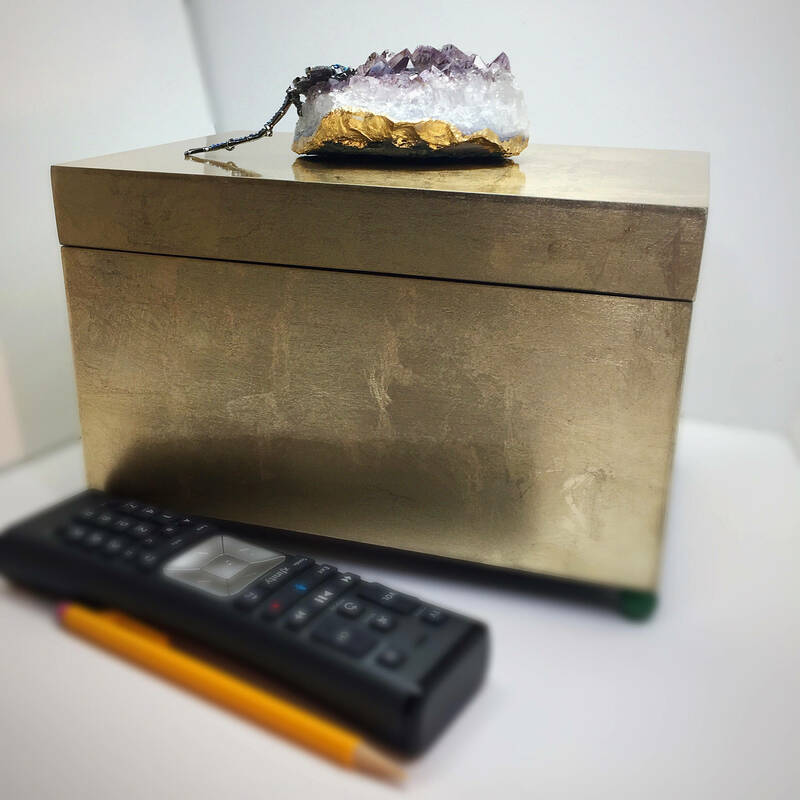 Amazing Amethyst Gemstone Box Valentines Day Gift for Her. 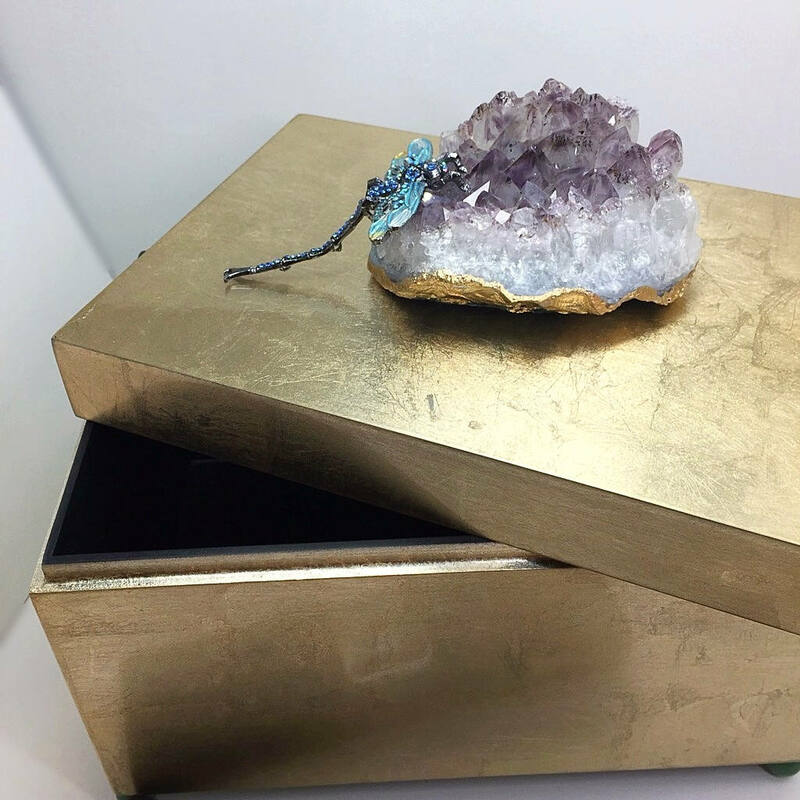 Extra Large Rectangular Brushed Gold Box w/ Swarovski Dragonfly, Green Jade ball feet, topped with a Gold Edged Amethyst Cluster. This Absolutely stunning, OOAK will add a Beautiful and Functional Element to enhance your home. Keepsake storage for remote controls, trinkets, makeup, keys, etc. 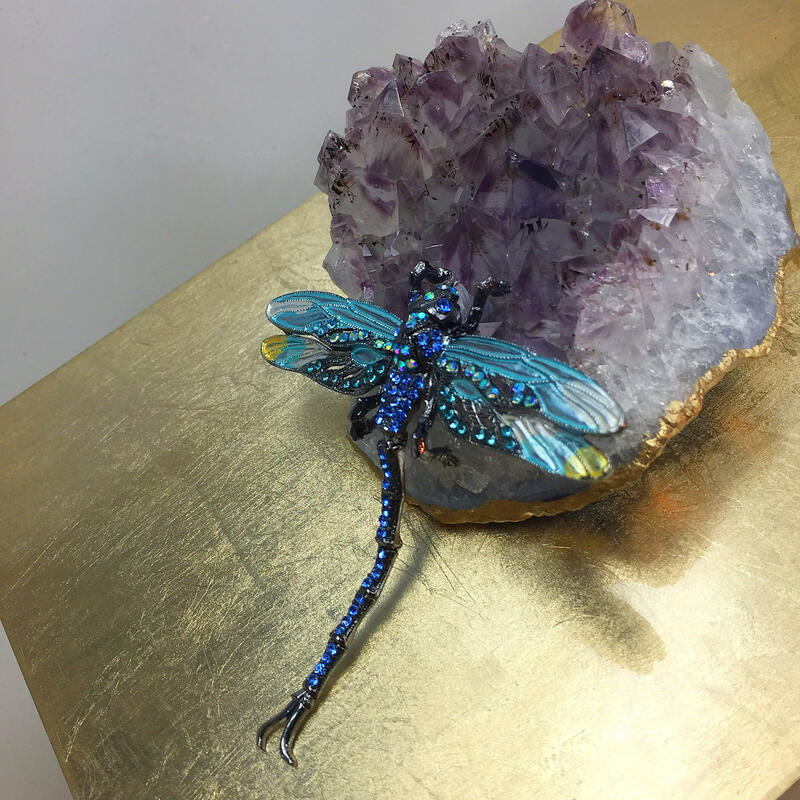 Topped with a large purple Amethyst Cluster (4”x4”) and a beautiful Antique Pewter Dragonfly with Swarvorski Crystals. 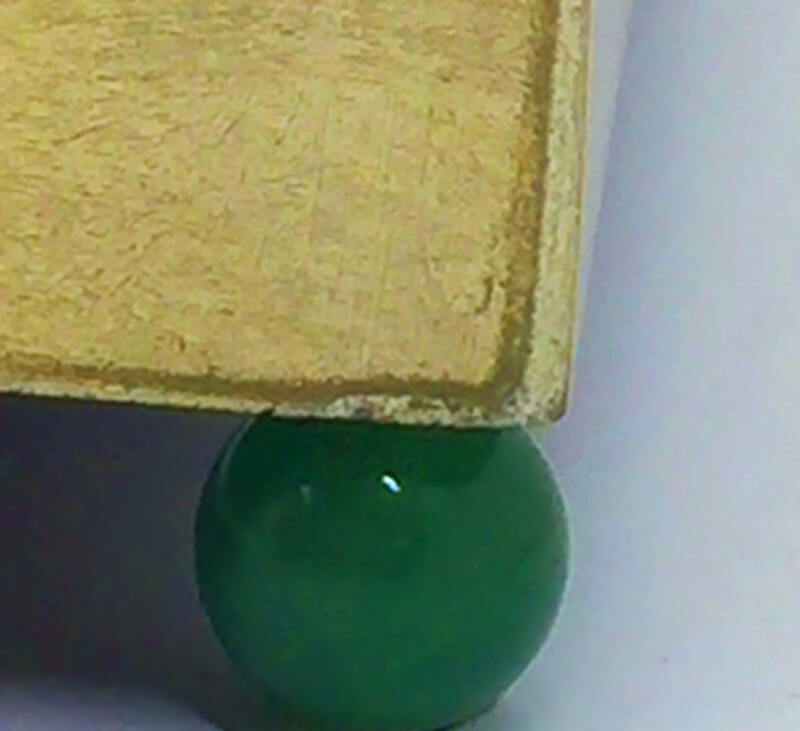 Lid lifts off, the gemstone display acts as a handle. 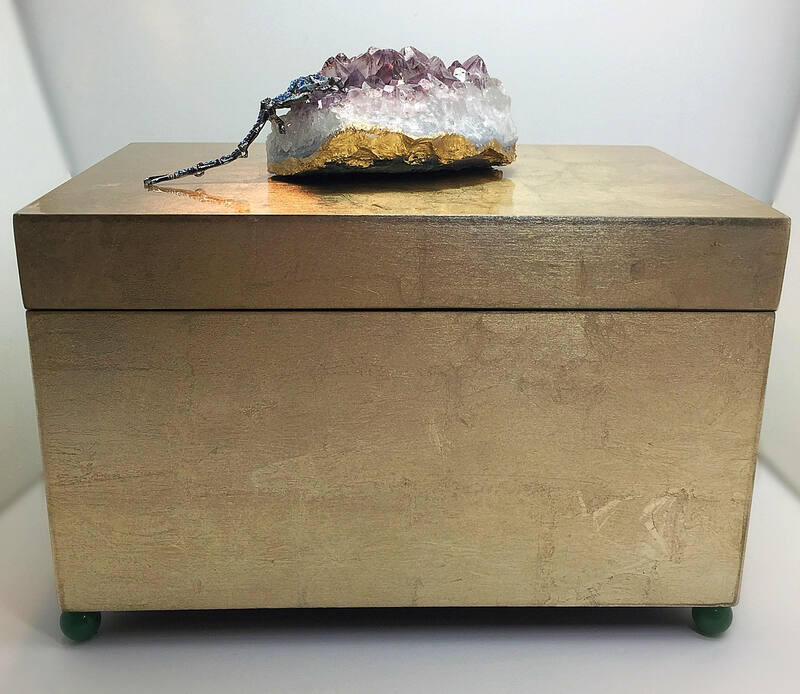 This can be used as a glam jewelry box, storage box, or a high fashion luxury box to store your coffee table items. Amethyst Quartz has become one of the most popular crystals on earth. It is believed that Quartz heals, cleanses, balances and strengthens the chakras, resulting in physical, mental and emotional well-being.